The Singapore casino sector has on aggregate for 2018 three fewer restaurants with a Michelin starred rating than it had in the 2017 edition of the “Michelin Guide Singapore”. That is due to the closure of two restaurants by renowned French chef Joël Robuchon that were located at Resorts World Sentosa, and the departure from the list of Osia Steak and Seafood Grill, also in the same property. At rival casino resort Marina Bay Sands, a total of two restaurants retained their Michelin starred rating. Steakhouse CUT, by Chef Wolfgang Puck, maintained its one-star status. It offers “the finest range of beef selections grilled over hard wood and charcoal”, according to its website. Waku Ghin, by Chef Tetsuya Wakuda, also at Marina Bay Sands, kept its two stars in the 2018 edition of the Michelin Guide Singapore. A total of 39 Singapore restaurants obtained a stared rating. But no restaurant received the top rating of three stars in the 2018 edition of the guide. The only three-starred restaurant at Singapore, Joël Robuchon, closed in June. The two-starred L’Atelier de Joël Robuchon also closed at the same time. 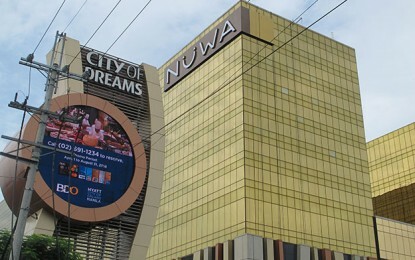 Both properties were located at Resorts World Sentosa. A total of 22 restaurants and 28 hawker stalls in Singapore were featured in the 2018 guide’s “Bib Gourmand” category, which refers to “exceptional good food at moderate prices”. 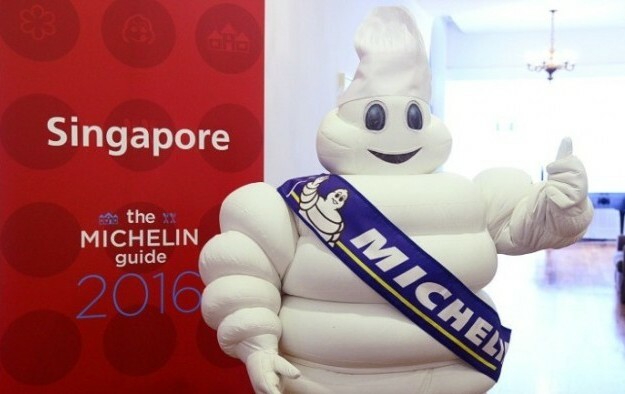 The Michelin Guide for Singapore was published by French tyre company Michelin in collaboration with the Singapore Tourism Board. 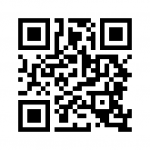 Resorts World Sentosa sponsored the guide.